I’ve been a little busy recently – so busy in fact, that it would appear I’ve been neglecting my fitness blog. I suppose I have, but there’s been good reason for that. It’s called the Active Retreat. See, in this time-pressured and over-stretched world we live in, there’s only so much time in the day. Rather than face burn out and the mental and physical torture that would ensue, instead I’ve let my own blog go by the wayside a little. Forgive me. I’m now back. Anyway, much of my time has been spent doing my usual work – personal training, copywriting etc, but also I’ve been beavering (yes, beavering) away on my Active Retreat project. Eh? What’s Your Active Retreat project? 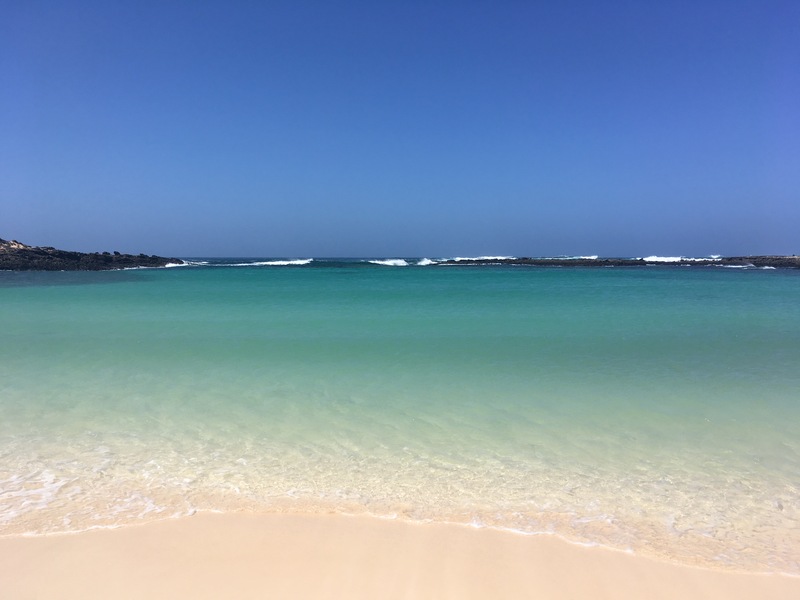 In the past I’ve hosted active holidays on the island of Fuerteventura and they’ve been great. I loved doing them and the guests loved it too. The only issue was I did it in partnership with another organisation, meaning I wasn’t in full control of the retreat. Whilst I was still immensely proud of what we did, I didn’t agree fully with the nutritional aspect of the food on offer. It was great food, really tasty, but there was only one problem… it was vegetarian! To regular readers of this blog (of which there are now over 8,000 per month, yay!) it will come as no surprise that I’m not a big fan of vegetarian diets. Each to their own and all that, but it’s not for me. I felt that for the fitness retreats to be fully in my name and ethos, then I needed to remove the vegetarian diet element of the experience (that was the input of the partner company, not me). After that last fitness retreat, we decided to (friendly, I might add), go our separate ways. We did a fitness ‘conscious uncoupling’ if you will. This allowed me to rebrand the fitness retreat into something more aligned with all of my health and fitness values. A holiday which encompasses everything I believe in with fitness – a balance of training approaches, of high intensity training, strength training, stretching, yoga, fun and recovery work. I also wanted to offer a menu I felt was more fitting to guests, so our menu is more varied, contains meat dishes yet retains the healthy feel to it. We want to feed the body, not deprive it. The activities on the last retreat, we got right. For that reason, I’ve stuck with the programme. I stand by a statement I said after the very first retreat – we offer the very best fitness retreat on the market. In terms of variety, fun and expertise there isn’t anything out there to match us. We use real professionals for all of the outsourced activities and offer the kind of immersive experiences that other active holidays can only dream of. We’ve worked hard to put together our package and can be rightly proud of it. That level of variety is what a true fitness holiday is made of! None of this 3 classes in the week malarkey – it’s an all-in fitness holiday where you do something every day. 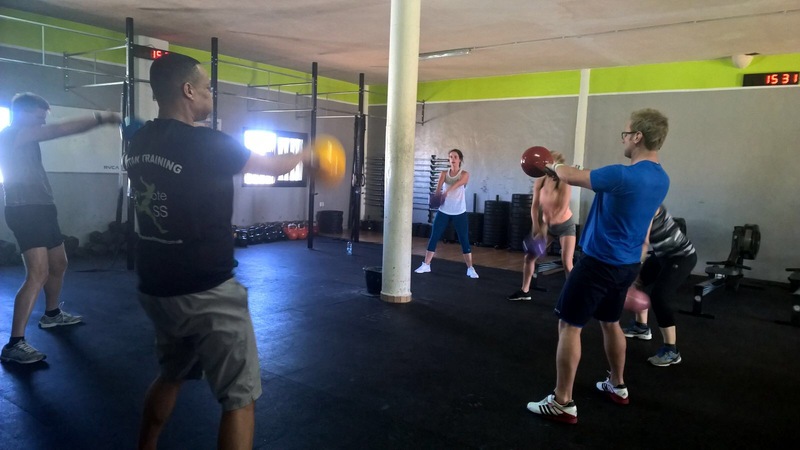 We work hard – it’s part of the point of a fitness holiday. The shared experience makes it really fun and nothing like training hard at home! The outdoors is our gym where possible – of course we use the gym for a workout and we do our yoga in a studio, but where possible we get outside and do our exercise in nature. 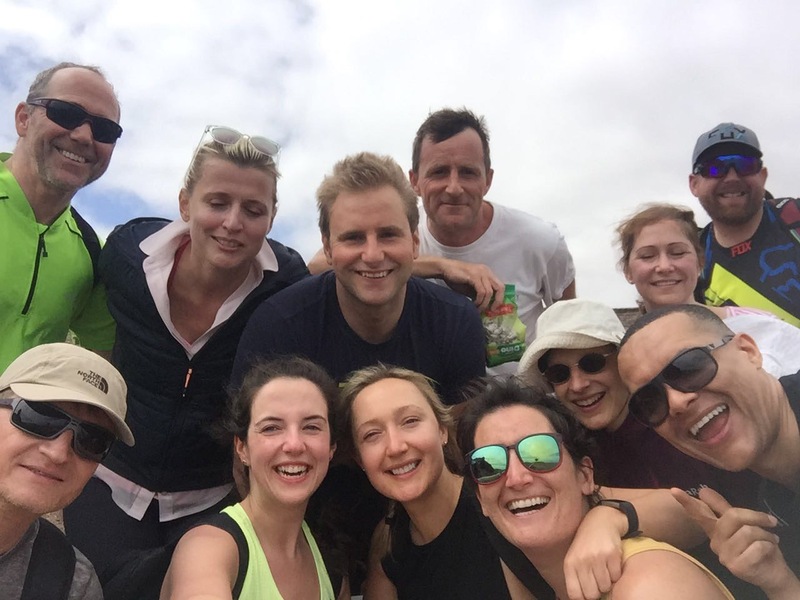 We take advantage of the stunning Fuerteventura weather and get active outdoors! A huge part of what makes the Active Retreat so successful is the balance that we strike between activity and relaxation. Despite the fact that you are doing something every day (in some cases twice per day), you’ll still be given a lot of time to rest and relax. You’ll be able to read books, lie on the beach, sunbathe, explore, enjoy some local food and culture, do some sightseeing etc. It’s not a bootcamp, it’s an active retreat where you get to exercise, eat some fantastic, healthy food and enjoy a holiday all at the same time. Oh, and you’ll meet some great people too. The business has its own website, where you can learn a lot more about it. You can also see the villa, get a feel for the activities and explore the images of previous retreats. Visit The Active Retreat for more information on the holiday. I’d LOVE to welcome you along to the next one!